Many years ago in the Kingdom of Vallon, Prince Lock killed his brother in a dispute for the throne and the realm was cursed and split in Delphi and Locklanders. Along the years, the Delphites and the Locklanders have been battling against each other in a civil war. 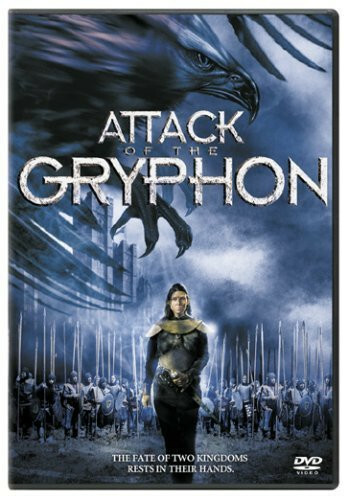 When King Phillip of Lockland loses his only son in a battle against Prince Seth of Delphi and Lockland is under siege of the Delphi army, he is convinced by the sorcerer Armand to give his royal blood to him to unleash the flying beast Gryphon to destroy the enemy. Princess Amelia opposes to the decision of her father and advises him that Armand is not trustful. 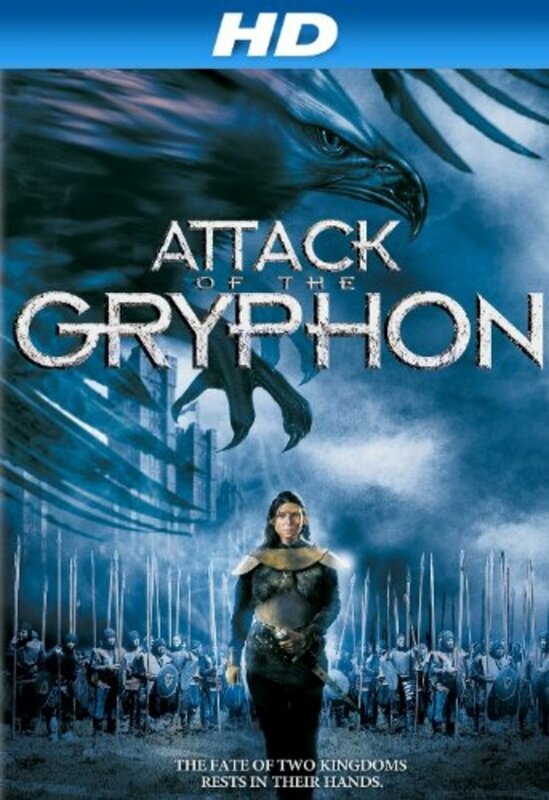 The evil warlock uses the Gryphon to become the master of the kingdoms while Amelia and Seth join forces in a journey to search the Draconian Pike, the only weapon capable of defeating the Gryphon. Regions are unavailable for this movie. 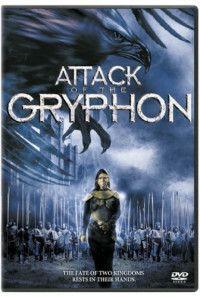 Click the "Watch on Netflix" button to find out if Attack of the Gryphon is playing in your country.